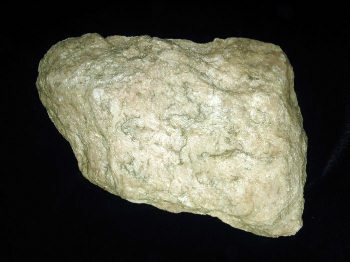 Gouverneur Talc Co, Balmat and Talcville: tremolite (fl. 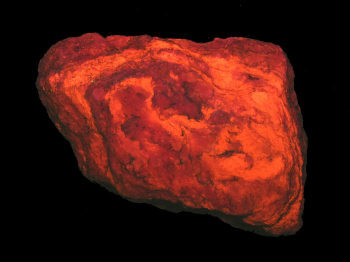 orange SW) associated with tirodite (fl.red SW) and talc (fl. yellow SW).